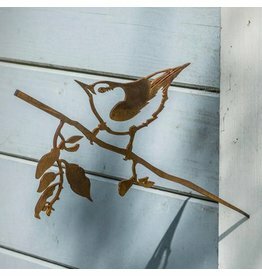 Metalbirds has its origins in New Zealand. 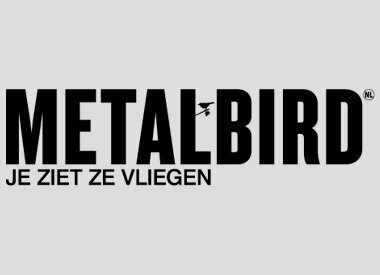 Henk Lakeman from Amsterdam saw the metal birds with his friend Phil. 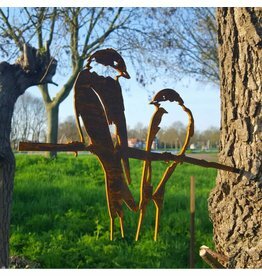 He decided to make and sell the Metalbirds from the Netherlands. 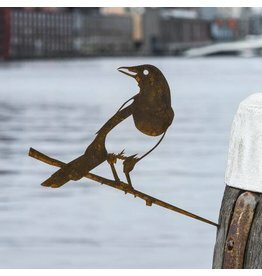 Which metalbird feels at home? 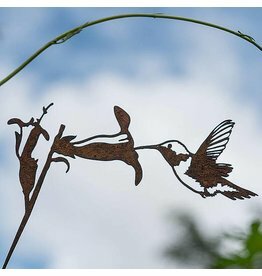 The metalbirds are available in many versions, we become happy with these models of metal birds. 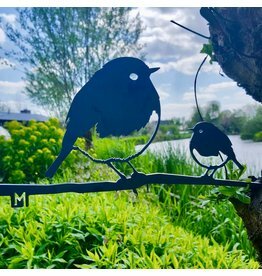 Which metalbird do you choose as garden decoration for your garden? 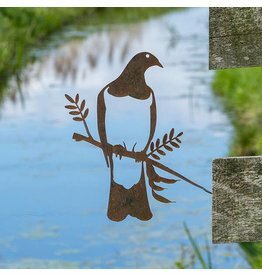 The kingfisher, little owl, swallows, robin, woodpecker, sparrows, winter king, magpie or hummingbird. 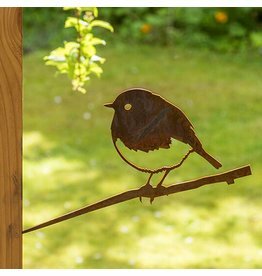 The metalbirds fit through the letterbox and are packed in a beautiful gift box. 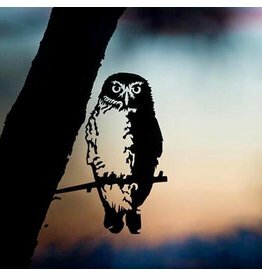 Ideal because then you do not have to stay home for the metal birds! 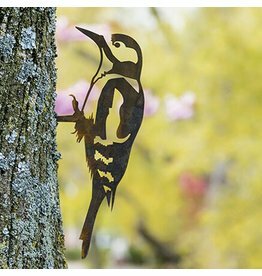 And you can send the metalbird as a gift to friends or family.